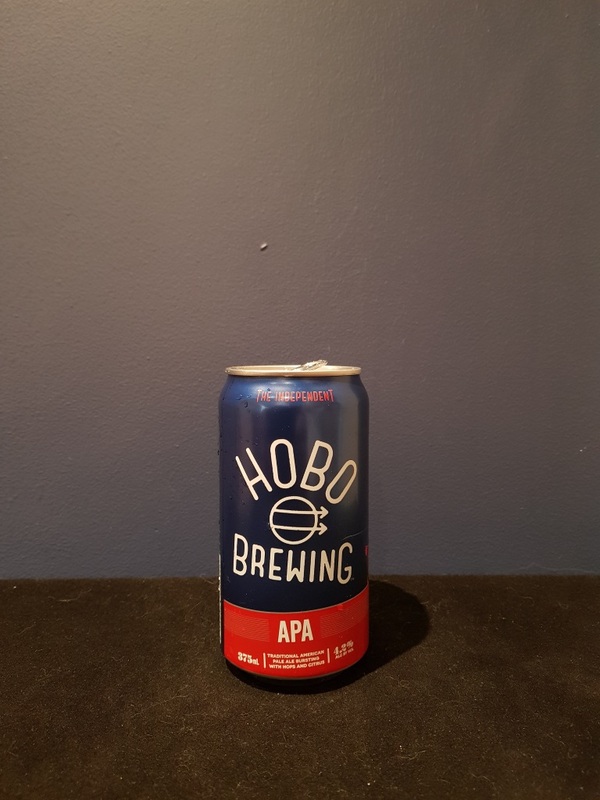 Beer #2632 is an american pale ale brewed by Hobo Brewing in Salisbury, South Australia. 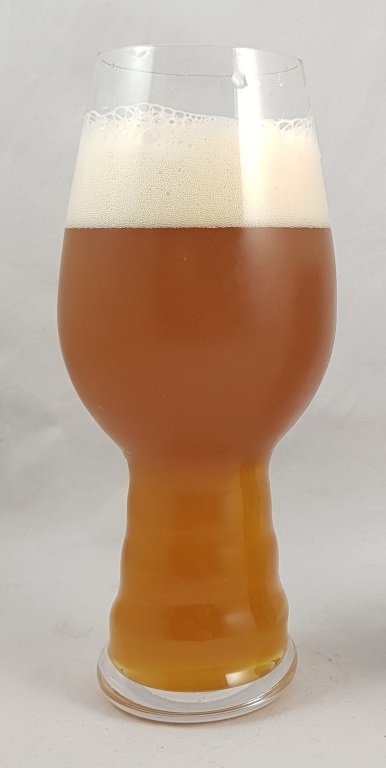 A solid American pale ale, caramel, malt, a little orange and grapefruit, but not much bitterness to speak of. Very drinkable though. The bottle size is 375ML with an alcohol content of 4.20% (containing approximately 1.20 AU / 1.60 UK standard drinks), and it costs $4.99.